Beyond Aviation shares its vision for the evolution of aviation with these strategic partners. Beyond The Edge believes that the solutions to many of our global problems are already within reach. But they are buried in labs and libraries, in struggling start-ups and brilliant minds. We're dedicated to finding those cutting-edge ideas and technologies, and providing the business, technical, and legal expertise to bring them to market. Cessna is the world's leading general aviation company, based on unit sales, with five major lines of business: Citation business jets, Caravan single-engine turboprops, Cessna single-engine piston aircraft, aftermarket services and lift solutions by CitationAir. In 2010, Cessna delivered 535 aircraft, including 179 Citation business jets, and reported revenues of $2.6 billion. 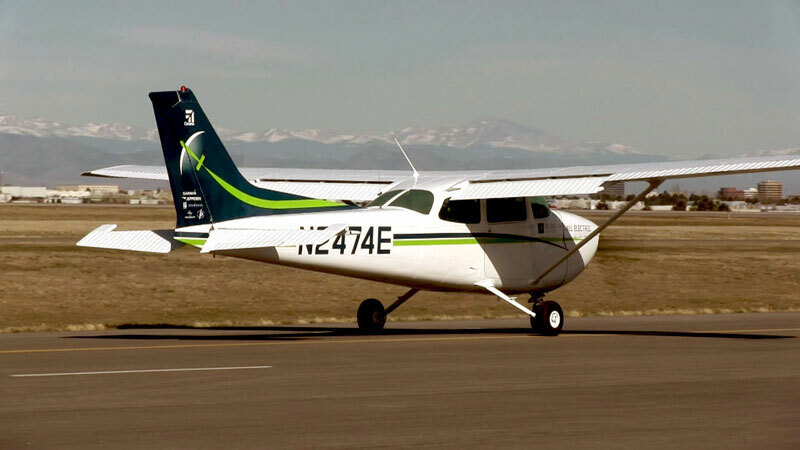 Since the company was originally established in 1927, more than 192,500 Cessna airplanes have been delivered around the world. 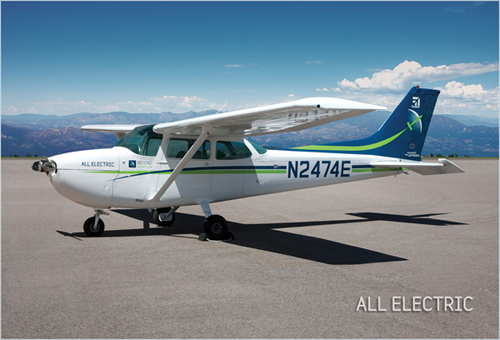 More information about Cessna Aircraft Company is available at cessna.com. The MAW is a special collection of contributors that alerted many about the importance of the all electric aviation initiative. They helped rile up support in the online community that helped achieve the initial funding for Beyond Aviation. If you are interested in supporting their efforts to encourage all electric aviation, and solve the most challenging problems in aviation, please visit their site Best Remote Control Helicopters and make a purchase or you can contact them directly to donate.